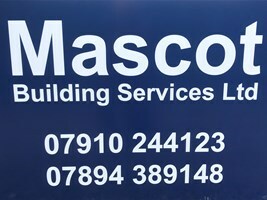 Mascot Building Services is a partnership based on the Essex and Hertfordshire border with a combined 50+ years of experience within the building industry. We pride ourselves on providing quality workmanship at affordable prices, with customer satisfaction, cleanliness and communication being the key elements of our business. With the ability to supply and install kitchens and bathrooms with which we offer an install-only service, we also are able to undertake any general building works including extensions, exterior works and house modernisation projects which we can manage from start to finish.